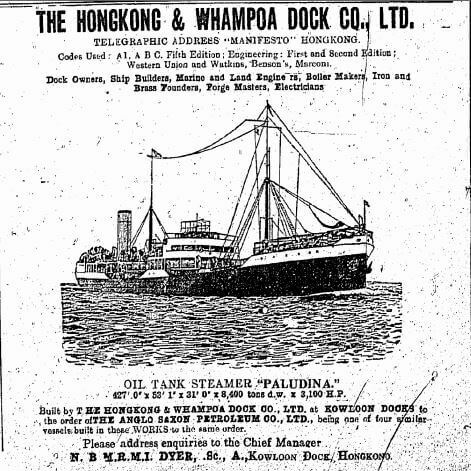 HF: The 1923 HK Telegraph advert shown below shows the Oil Tank Steamer Paludina one of several ships built by the Hongkong & Whampoa Dockyard for the Anglo-Saxon Petroleum Company. 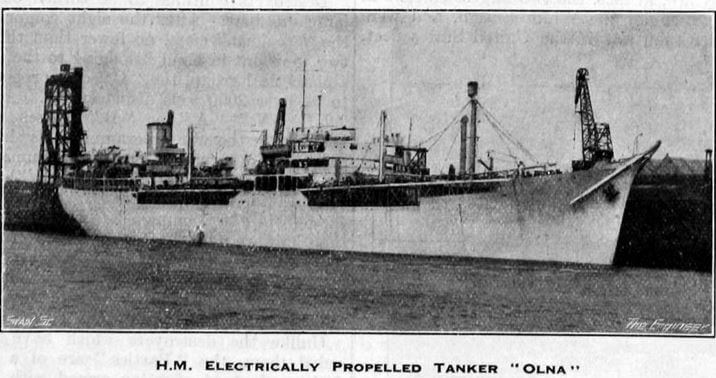 The company operated from about 1898 to 1955 when Shell acquired the company’s assets, essentially bringing its fleet of ships in-house. I don’t know whether Anglo-Saxon operated a HK office though given its size it seems likely to have done so. The company owned and ran the oil transport and storage activities of the Shell group of companies. 1920 With Fairfield Shipbuilding and Engineering Co and a group of individual investors, the Anglo-Saxon Petroleum Co bought the Chepstow shipyards; they formed Monmouth Shipbuilding Co to acquire the yards. 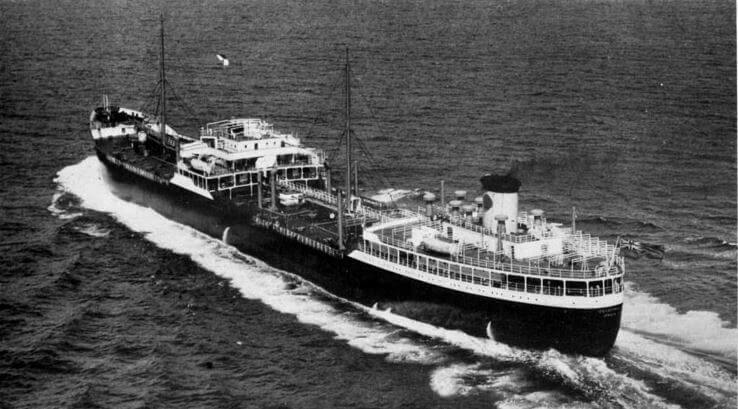 This article was first posted on 19th April 2017.
about your grandfather or the ship that rescued him? Or regarding the circumstances of his rescue?